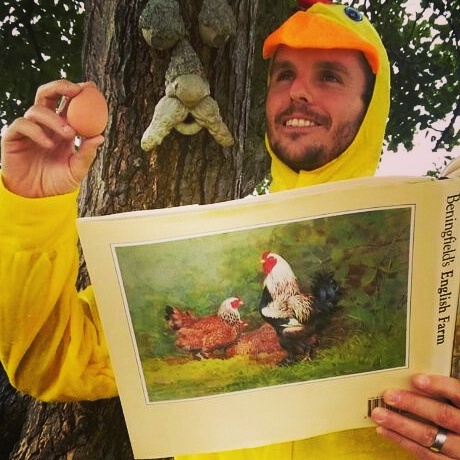 An Eggs-iting year is ‘laying’ ahead! We have now re-opened after our Christmas and N’ewe Year rest. We will be open as usual everyday until 24th Dec 10am – 5pm.. The Cafe re-build is coming along nicely and should be complete by summer. It really will be MOO-vellous! We will be increasing the number of animal activities this year. There will be newborns at the farm in time for the Feb Half Term and we hope to be putting on some BAAARH-illiant extra events this year too! 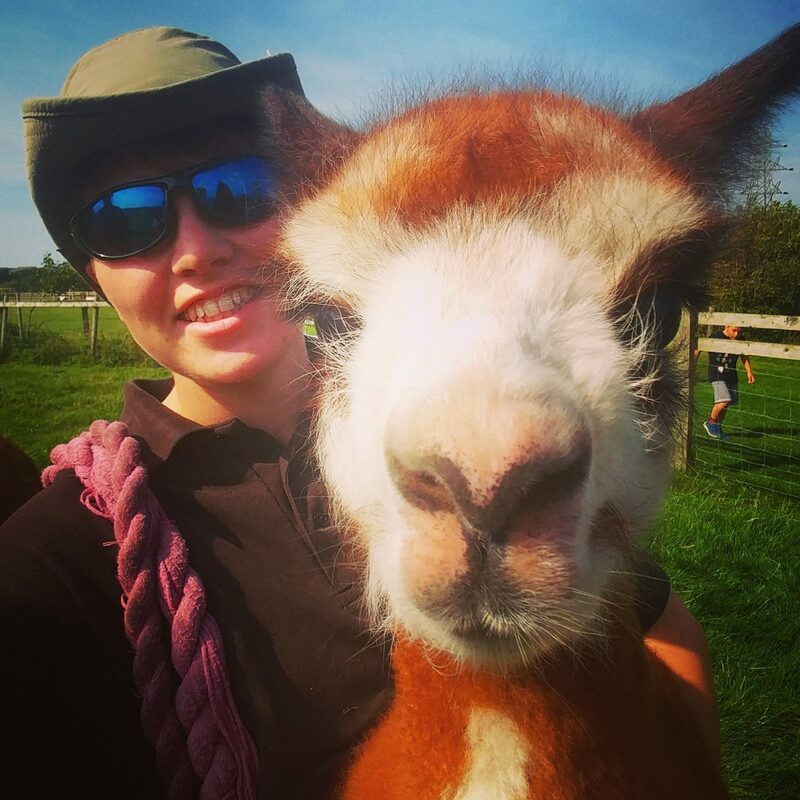 It is currently just £5 per person to visit the farm and we have plenty of free activities for ewe to enjoy. Gallop on over for a cracking day of farm fun! https://www.farmerparrs.com/wp-content/uploads/2017/01/IMG_20170109_122646_491.jpg 460 460 Farmer Parr https://www.farmerparrs.com/wp-content/uploads/2016/08/home-farmer-parrs-logo2.png Farmer Parr2017-01-11 12:36:442017-01-11 12:37:36An Eggs-iting year is 'laying' ahead! Lizzy has joined our herd! Have ewe herd our fab-ewe-lous news? 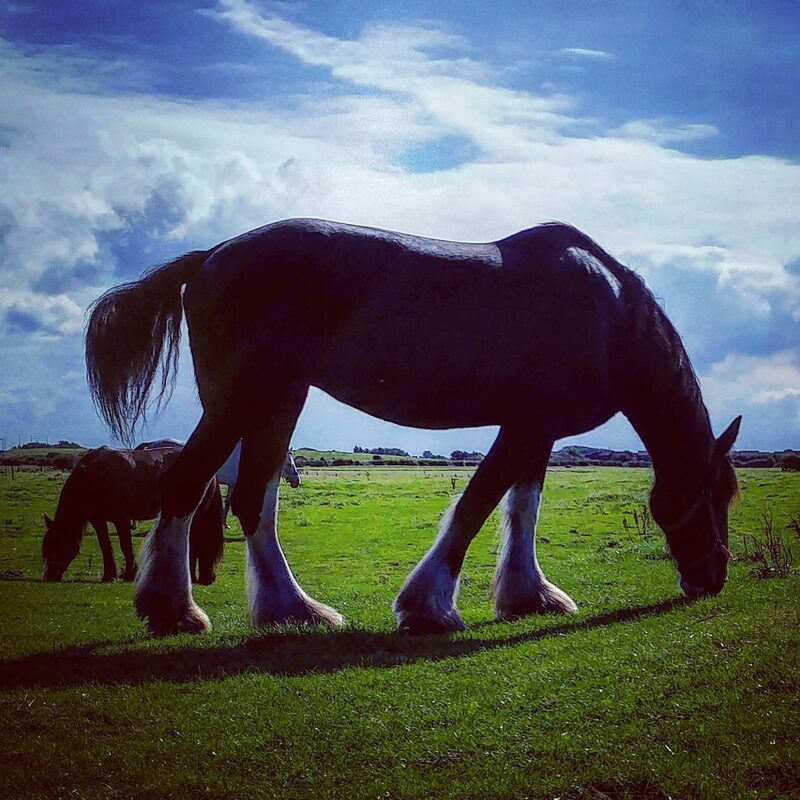 Having thought about getting a Shire Horse for a while, we finally have one. She is called Lizzy and she arrived on Sunday. Lizzy is 14 years old and stands at over 18 hands tall. A hand is 4 inches so that makes her over 6 feet at the withers (the ridge between the shoulders). We have ‘weigh-taped’ her and she weighs in at over 600kgs. This week she will be settling in, as it has been a big move for her. She has got to get used to 4 new horses, a new stable, a new field and new people. So far she seems very people orientated and loves human company. We have been keeping a very close eye on her – we’re calling it ‘Bay Watch’ as she is bay in colour. She is now going out into the field with the other horses. So far there has not been a huge amount of interaction, as Lizzy seems more interested in all her new human friends. Today she is happily grazing away, which is lovely to see. There is so much equipment in our museum from the days when most heavy farm work would have involved ‘horse’ power, it is lovely to actually have an example of a heavy horse here on the farm. There were a million shire horses 100 years ago, in the UK alone, at the beginning of the First World War. Now, there are fewer than 1,500 worldwide. We are hoping that when Lizzy has settled in, our visitors will be able to meet her and have their photos taken with her. So, as you can imagine, we are delighted to have her join our herd. It’s quite literally a BIG week on the farm. https://www.farmerparrs.com/wp-content/uploads/2016/09/IMG_20160920_133356.jpg 1553 1553 Farmer Parr https://www.farmerparrs.com/wp-content/uploads/2016/08/home-farmer-parrs-logo2.png Farmer Parr2016-09-21 14:35:042016-09-21 14:38:54Lizzy has joined our herd! This year’s baby alpaca (cria) has done really well with Mum Audrey and Auntie Eva (the llama) taking care of her. Farmer Rhi started off carrying her in from the field when she was very young. She now follows behind her ‘family’ quite happily. She has been very popular with our visitors over the summer holidays. She is still nearly as cute as when she was first born – so it’s still worth a trip to say hello.